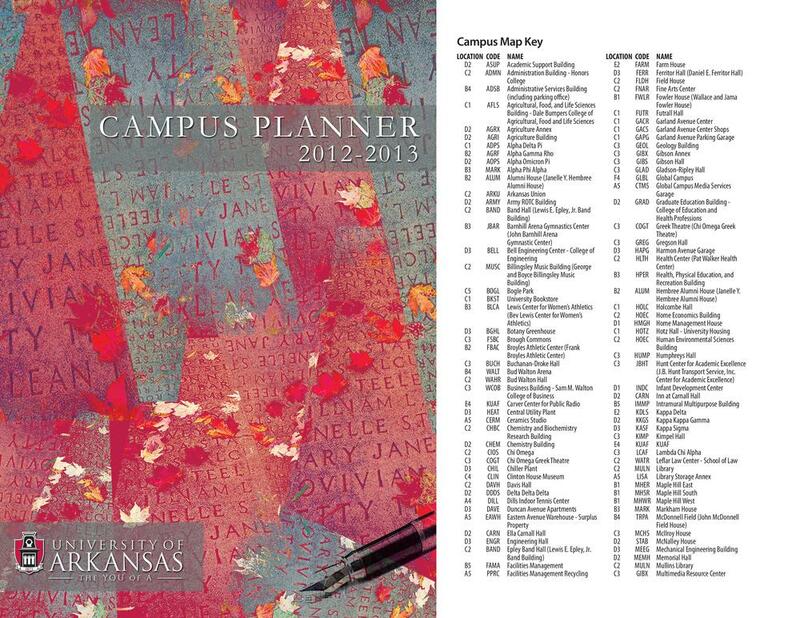 This design was chosen as the official student planner for the University of Arkansas, for the academic year of 2012-2013. My design was created in Adobe Creative Suite (Photoshop & Illustrator) and was printed on over 7000+ copies. 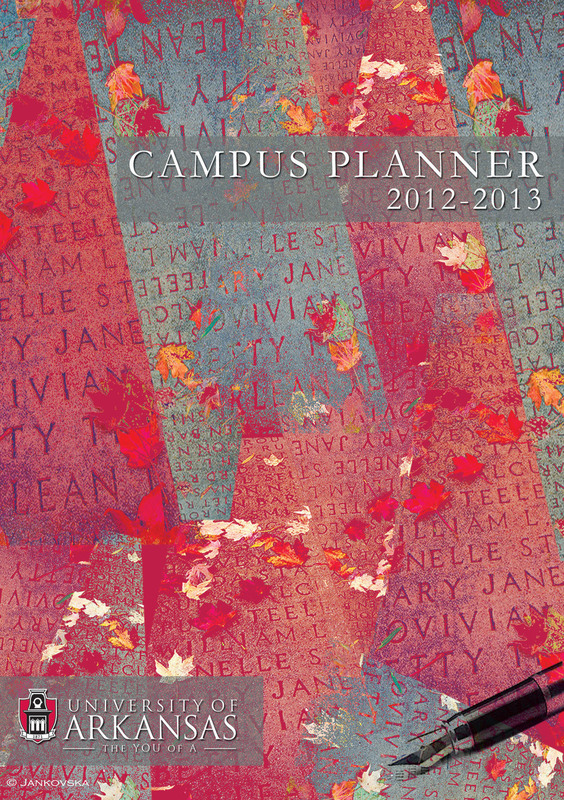 The cover page was inspired by the timeless Senior Walk, unique to the University of Arkansas. It is the oldest and longest tradition the University has had.